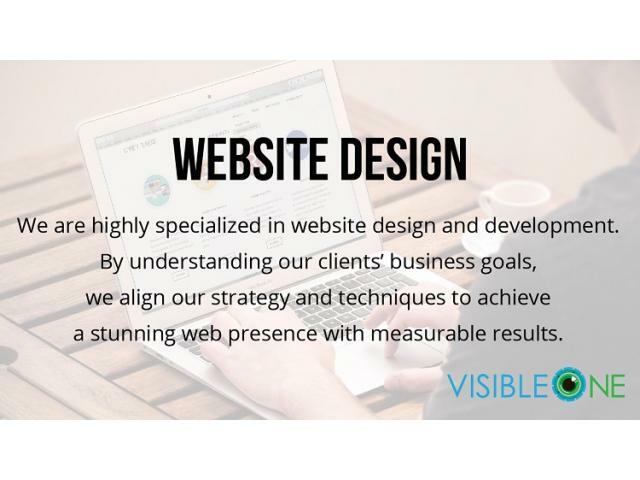 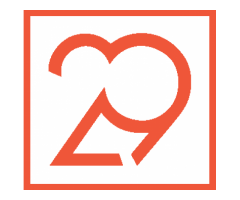 Established in 2008, Visible One is a Singapore Web Design & Development company with Customized IT Solutions that specializes in areas eCommerce web design, content management system (CMS), search engine optimization (SEO), search engine marketing (SEM), social media marketing, graphic design and more, by using digital marketing approach. 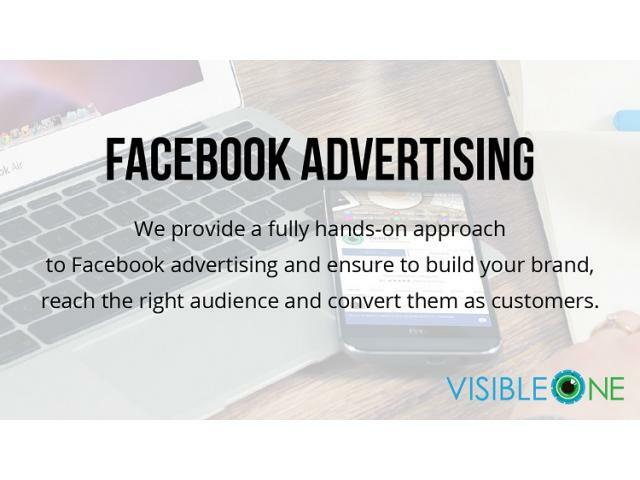 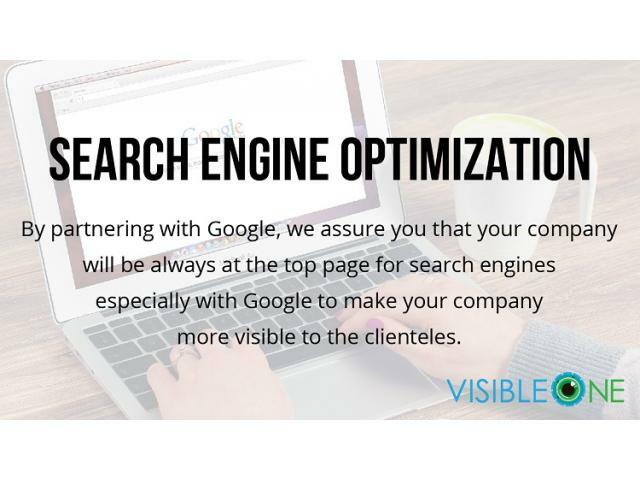 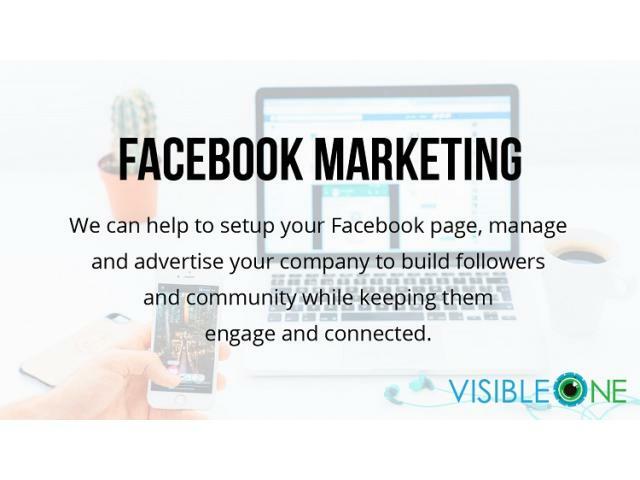 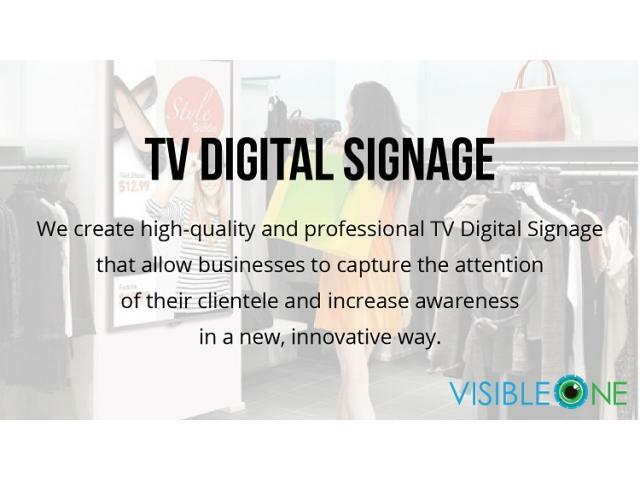 For digital marketing, Visible One provide complementary Search Engine Optimization (SEO) service to boost web page ranking, Google search advertising, Display advertising, Facebook Marketing, and more. 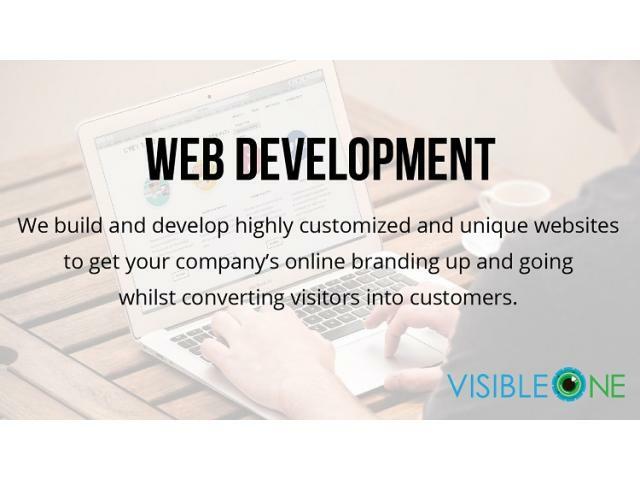 Visible One offers web development services to get your company’s online branding up and going. 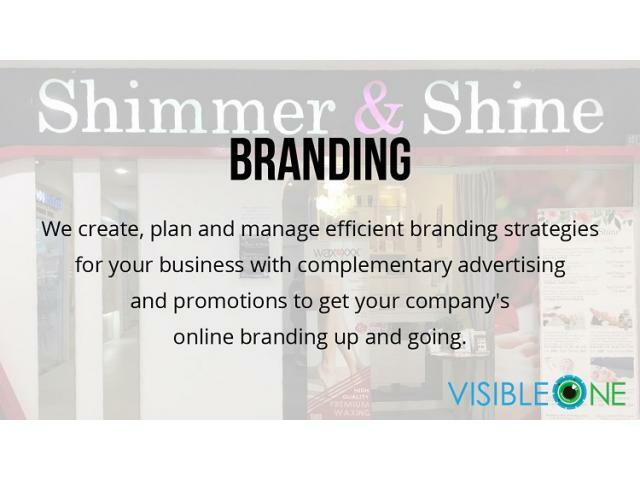 Be known offline and online! 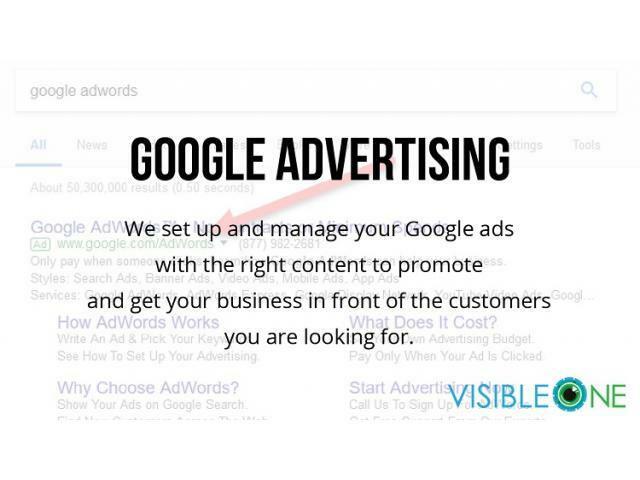 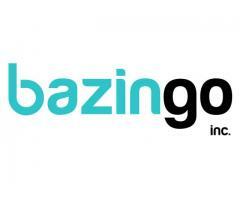 They can assist you to climb the Google Search Engines for a higher visibility of your website. 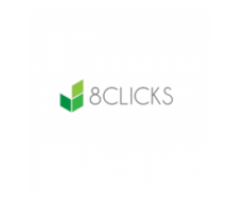 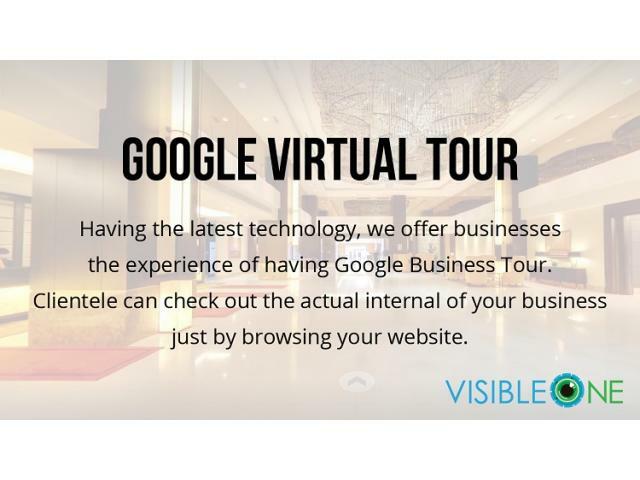 Let your clientele find you more conveniently! 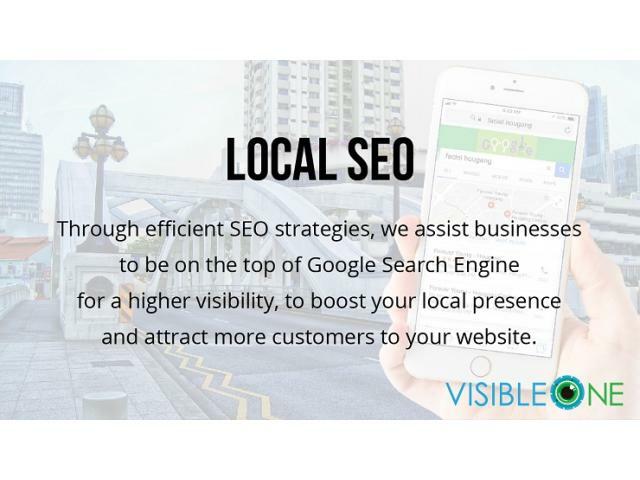 To know more about Visible one, please visit our website or call us at +65 6248 0838.